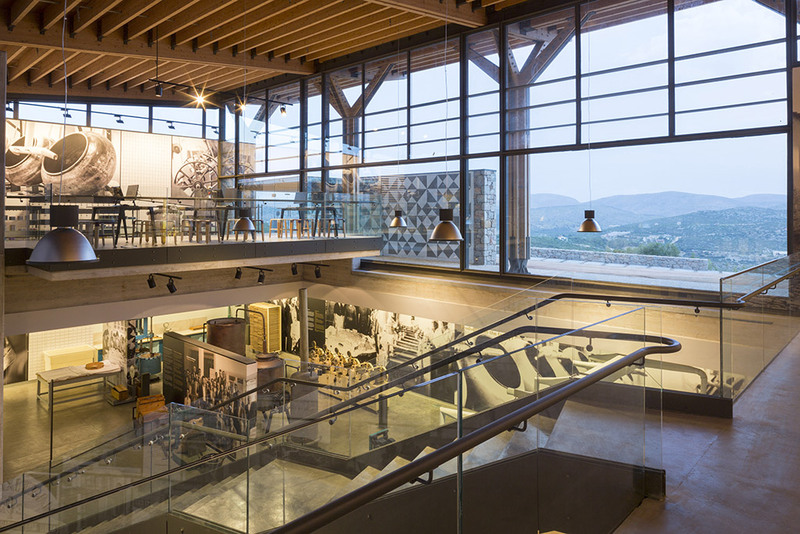 The Chios Mastic Museum opened its doors to the public in 2016. 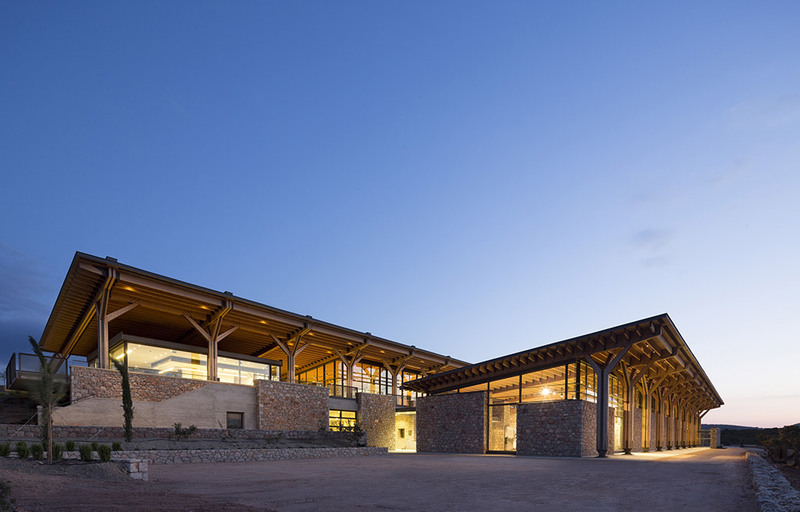 It is housed in a specially-created building on a plot of land ceded by the Chios Mastic Growers Association. It functions under the responsibility of the Piraeus Bank Group Cultural Foundation and this for a period of fifty years since its creation. 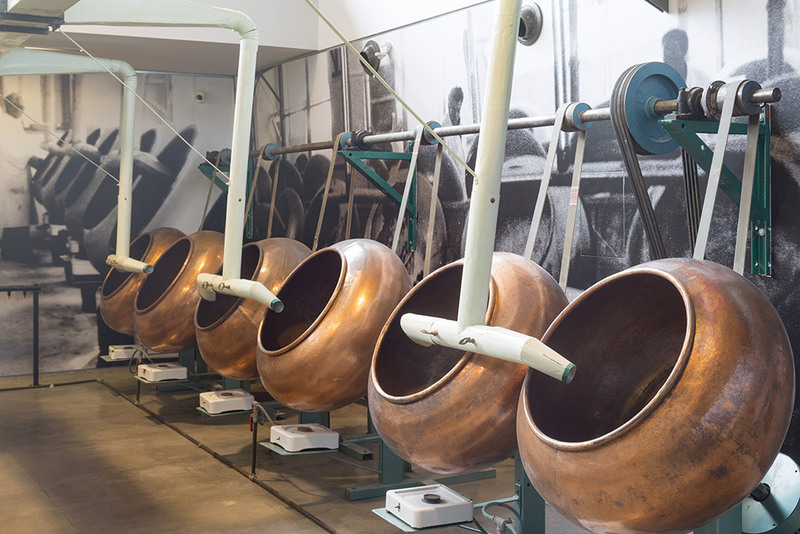 The Museum’s creation was included in the Operational Programme “Competitiveness, Entrepreneurship and Innovation” (financed through the 2007-2013 NSRF, with co-funding from the European Regional Development Fund), as well as in the Operational Programme “Competitiveness, Entrepreneurship & Innovation 2014-2020” (again with funding from the European Regional Development Fund) and was co-financed by the Piraeus Bank. 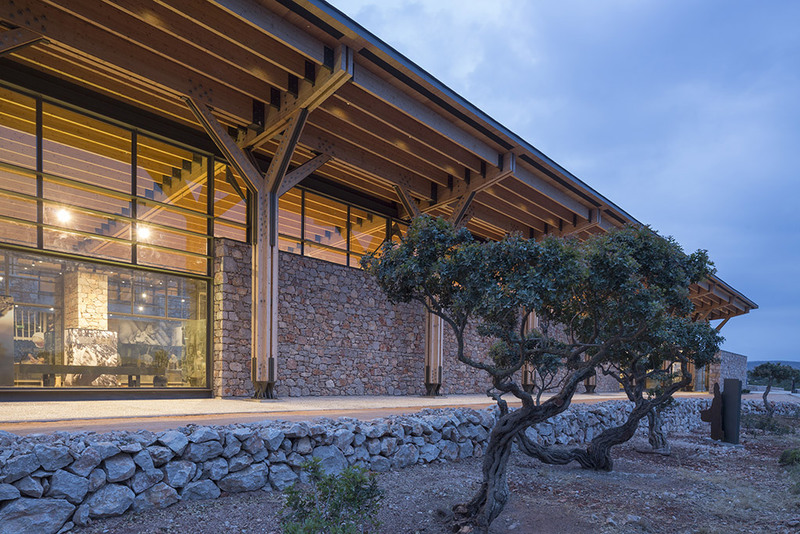 The Museum is located in the Mastichochoria of Southern Chios, the only place in the world where the mastic tree is cultivated and produces the mastíha resin. Traditional mastic cultivation continues to be alive today and is an element both of the inhabitants’ identity and of the locality’s history. In 2007, PIOP carried out a research programme on the mastic tree and mastíha, which culminated in an important three-day workshop on the subject in 2008, on Chios. 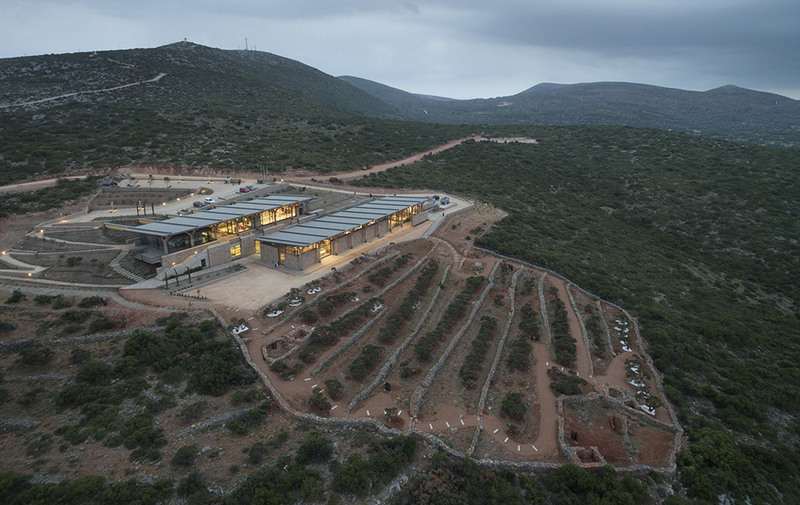 In 2009, the museological and museum studies of the Chios Mastic Museum were approved and a memorandum of collaboration was signed between the Ministry of Tourism, the Chios Mastic Growers Association and PIOP with a view to creating the museum. 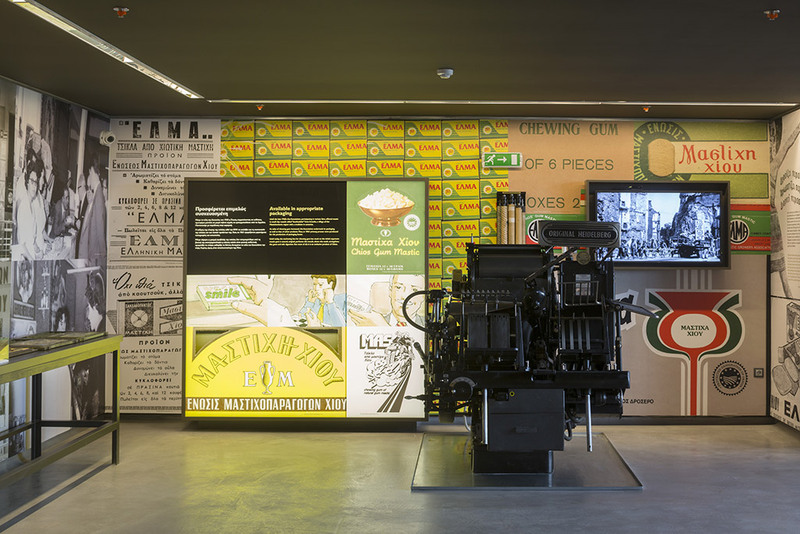 In 2011, the “Chios Mastic Museum” project was included in the Operational Programme “Competitiveness and Entrepreneurship”. A programme contract was signed between the Chios Mastic Growers Association, the Municipality of Chios, the Hellenic Ministry of Culture and PIOP regarding the project’s implementation and the museum’s functioning. The building’s construction started in 2012. The Museum was inaugurated in 2016. Daily (except Tuesdays) 10 am-6 pm. Daily (except Tuesdays) 10 am-5 pm. Closed on: Tuesdays, January 1st, Good Friday (until 12 noon), (Greek Orthodox) Easter Sunday, May 1st, July 22nd (local patronal feast), August 15th, December 25th and 26th. By car, following the Chios Town-Pyrgi provincial road. 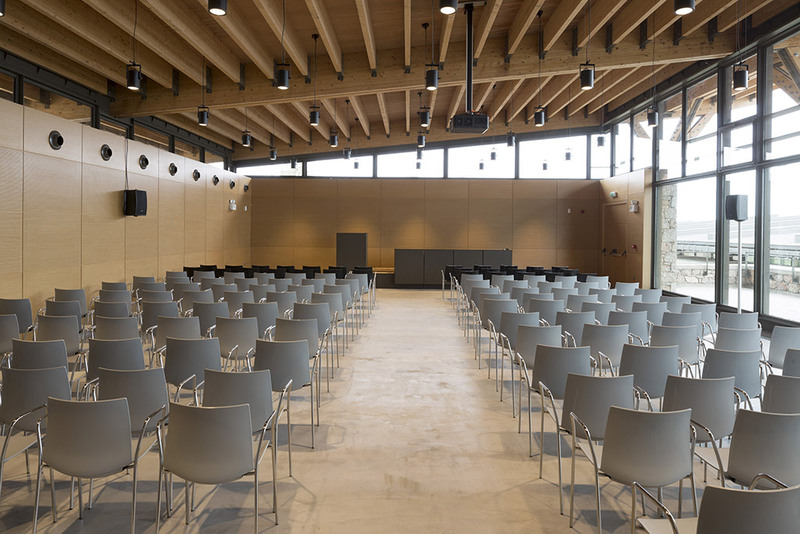 The Museum's premises can host academic, artistic and other events-activities, following the prior authorization of the request by PIOP.